MA Thompson are specialists in architectural joinery and we can manufacture almost any structural wooden items you require. 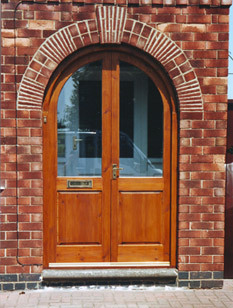 We produce great high quality joinery and it is made specific to your design. 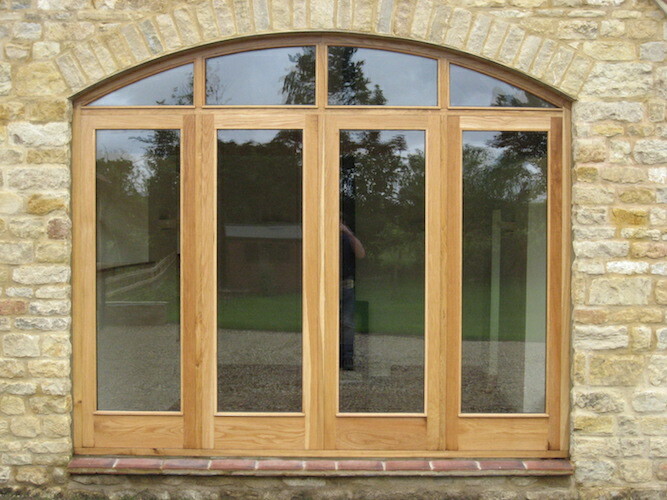 We have over 15 years experience in bespoke joinery, so you can have the confidence that we have the expertise to produce your perfect wooden item. Our workshop is based in Moulton, Northamptonshire, and we are happy to visit you to discuss the specifications of your design. 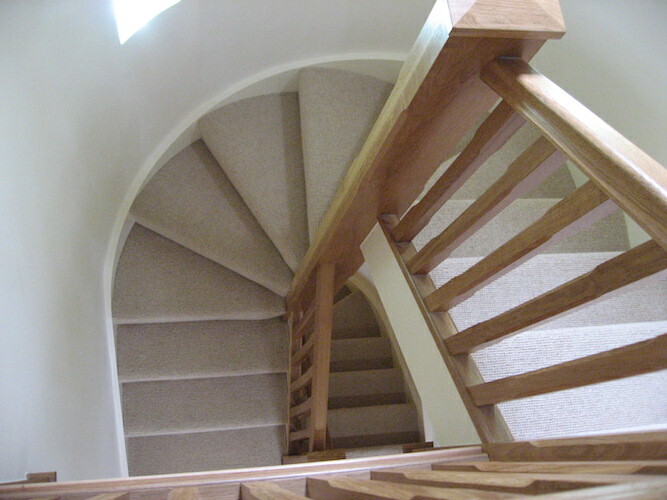 We cover all areas in and around Northamptonshire and we cover all projects, domestic and commercial. 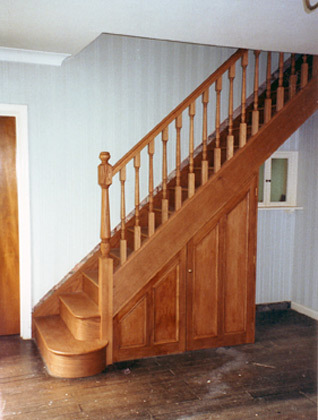 Our range of bespoke joinery includes interior and exterior doors, furniture, ornate staircases, timber windows and more. 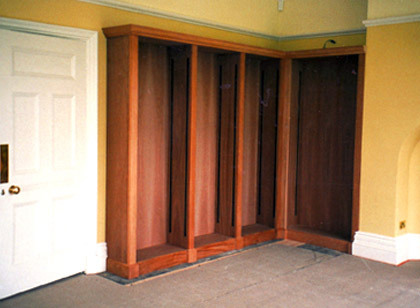 Our skilled craftsmen are trained in all aspects of bespoke joinery and we ensure that we follow all the specifications that you want. 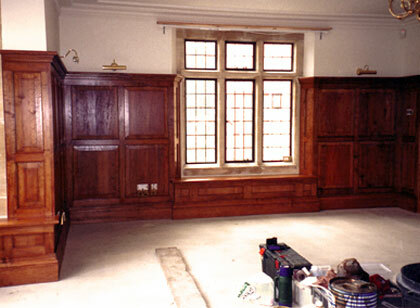 We also produce bespoke panelling that can be fitted into all furniture and door panelling. 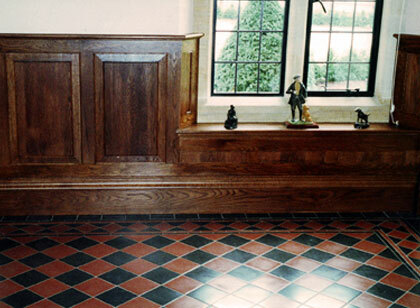 If your home is a listed building then we can produce joinery to match the existing features of your home. 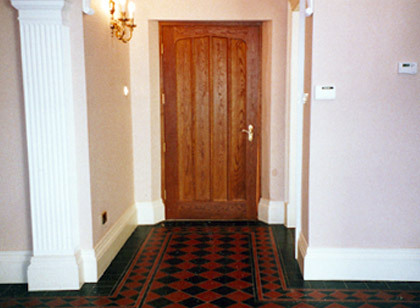 This can also be done for any period properties that have distinct historical features. 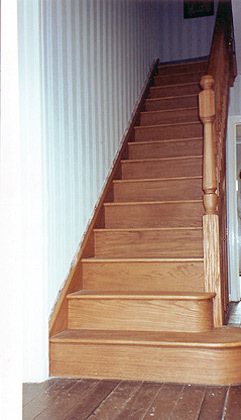 We have a long line of satisfied customers so you can reassured that all our work is produced to the highest quality. 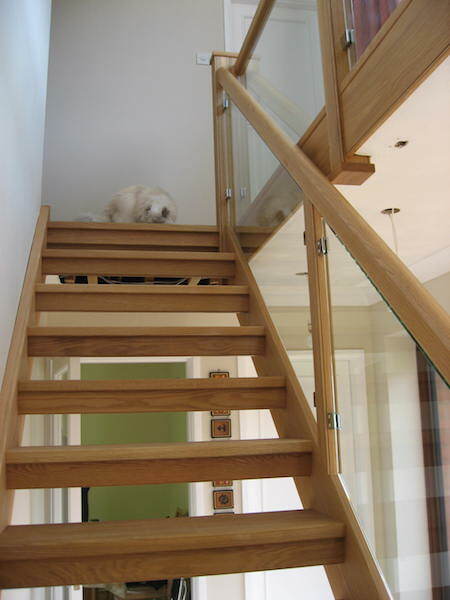 We undertake both domestic and commercial joinery projects, including new modern developments. 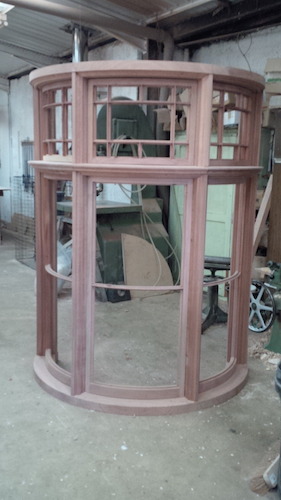 We are able to undertake contract to construct multiple pieces of furniture for any sized development. If you would any more information or to discuss a design for a bespoke piece of furniture, then please fill out our online contact form or give us a call on 0845 1364074.